HDR displays have yet to make their way to PC monitors. That changes during CES 2017. The hottest technology in TV tech right now is the high dynamic range displays, but so far HDR hasn’t made its way into computer monitors—save for a few expensive studio-grade displays. 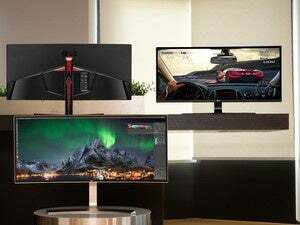 That’s set to change in January when LG says it will introduce the company’s first 4K HDR computer monitor at the Consumer Electronics Show in Las Vegas. The display is a 32-inch ultra-high definition 3840-by-2160 monitor capable of working with everything from spreadsheets to games. LG isn’t releasing a ton of details about the monitor yet. All we do know is that the LG 32UD99 features a single USB Type-C port that the company says will be able to simultaneously deliver 4K images, charge a connected laptop, and transfer data over a single cable. 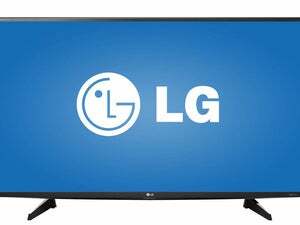 The impact on you at home: The LG 32UD99 probably won’t be cheap. 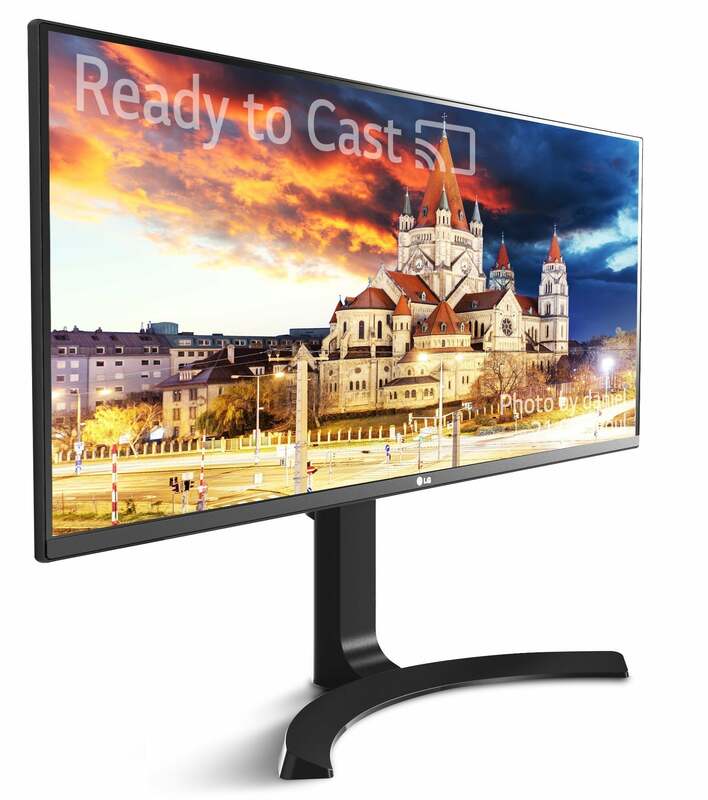 As with many early technologies, this first foray into HDR PC monitors is aimed squarely at creative professionals. It won’t cost $18,000 like Sony’s OLED HDR studio display, but it will likely still be on the pricey side compared to a similarly capable 4K display. If 4K HDR isn’t your thing, LG will also show off the 34UM79M, a 34-inch UltraWide display with Chromecast functionality built-in. 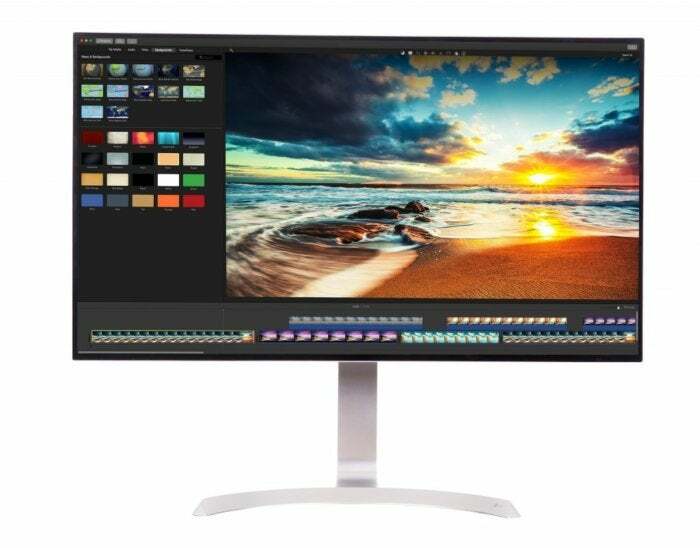 On top of that, LG is bringing 5K and 4K displays from its UltraFine line-up to Vegas, along with a 34-inch 21:9 gaming monitor (LG 34UC99) packing AMD FreeSync and one millisecond motion blur reduction. LG did not provide potential release dates or pricing for any of its upcoming displays, which is not uncommon for CES season.